Featuring studios, along with one and two bedroom apartments, Celestia sets a new standard in contemporary architectural design. Each home is furnished and equipped so all you have to do is arrive. Choose from a beautiful palette of colour schemes to suit your taste with carefully selected fixtures, fittings and furnishings designed to maximise space and your enjoyment of your home.There are separate living and dining areas, perfect for hosting family, friends or business associates. 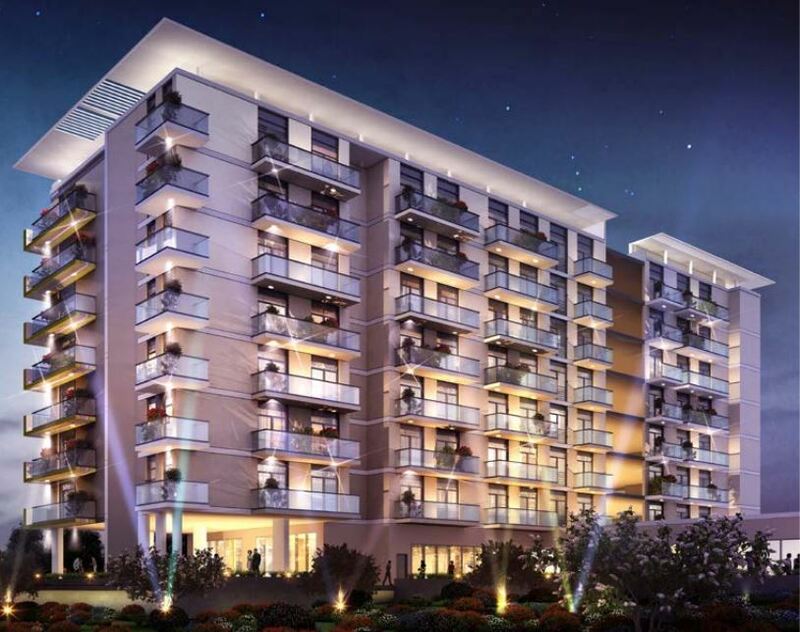 Celestia is strategically located at the heart of The Residential District. In close proximity to the nerve centre of the Expo 2020 site, the world’s largest aviation hub and host of first-class facilities, the furnished homes have direct access to Al Maktoum International Airport, Jebel Ali Port and Dubai Metro. Three major roads: Sheikh Mohammed bin Zayed Road (E311), Sheikh Zayed Road (E11) and the Emirates Road (E611) help you stay connected to the whole of the city.